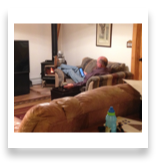 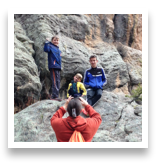 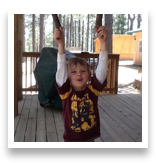 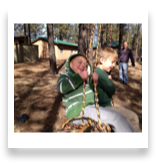 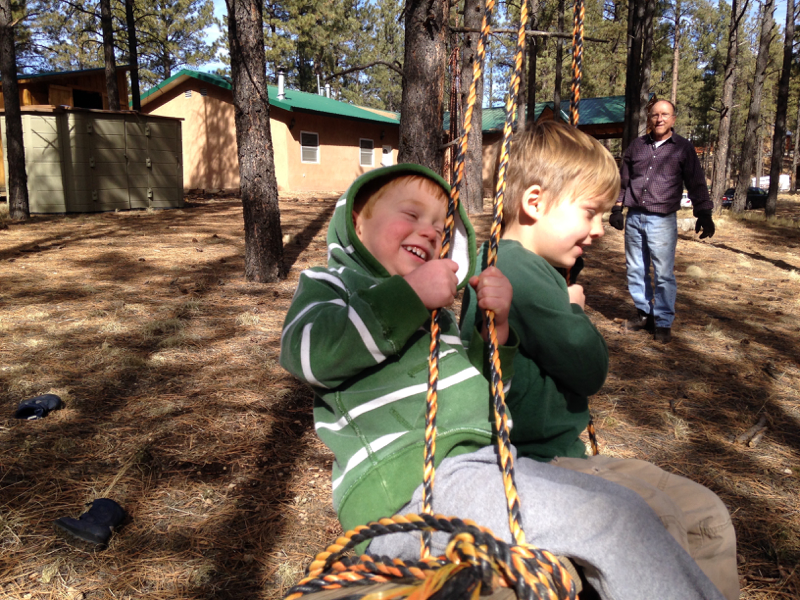 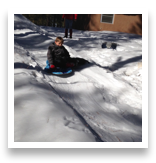 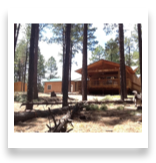 Several years ago, Kristin’s parents bought a house in the heart of the Jemez Mountains for our Albuquerque family to use for vacations and recreation. 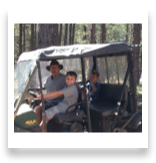 We’d been going there for day trips and short camping trips for years, and having a “base camp” to return to made it much easier. 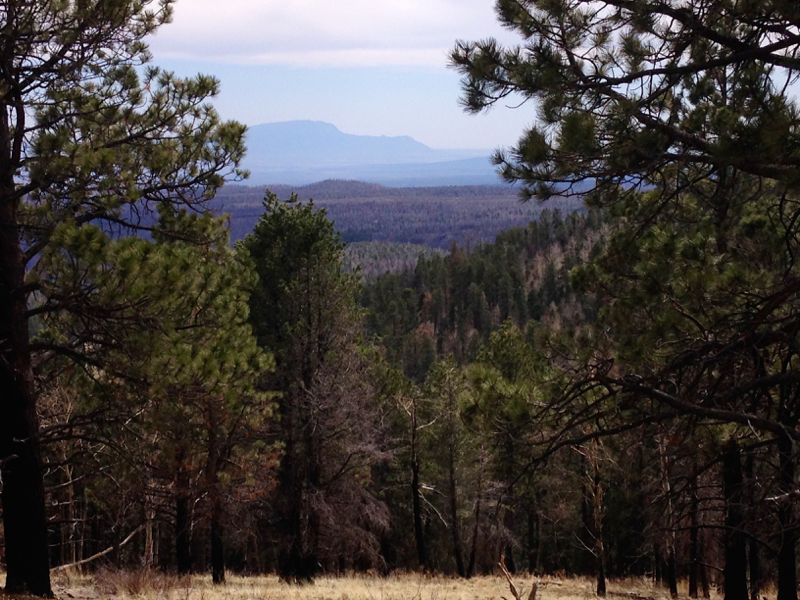 The “cabin” is on the southwest rim of the Valles Caldera, the 12-mile-wide crater left by several massive “supervolcano” explosions that ended one million years ago. 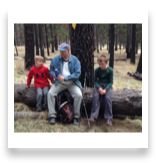 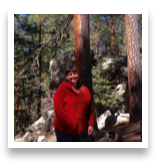 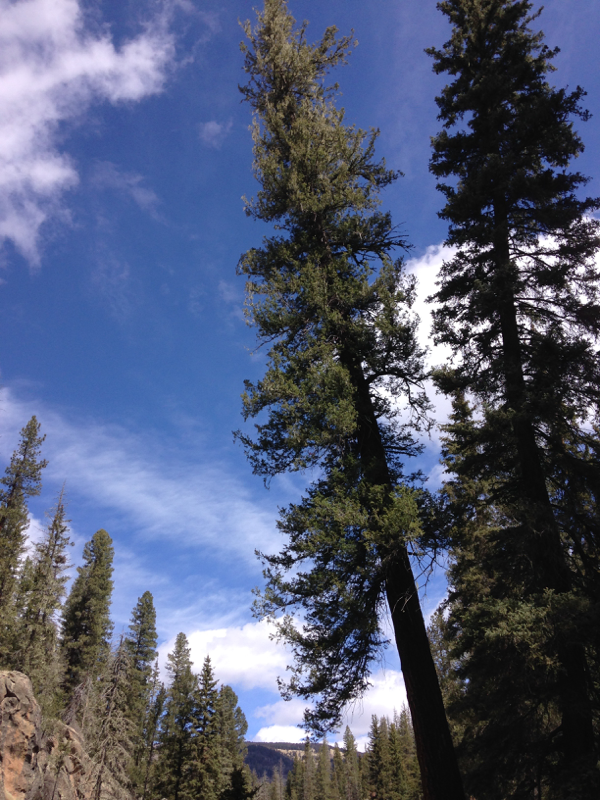 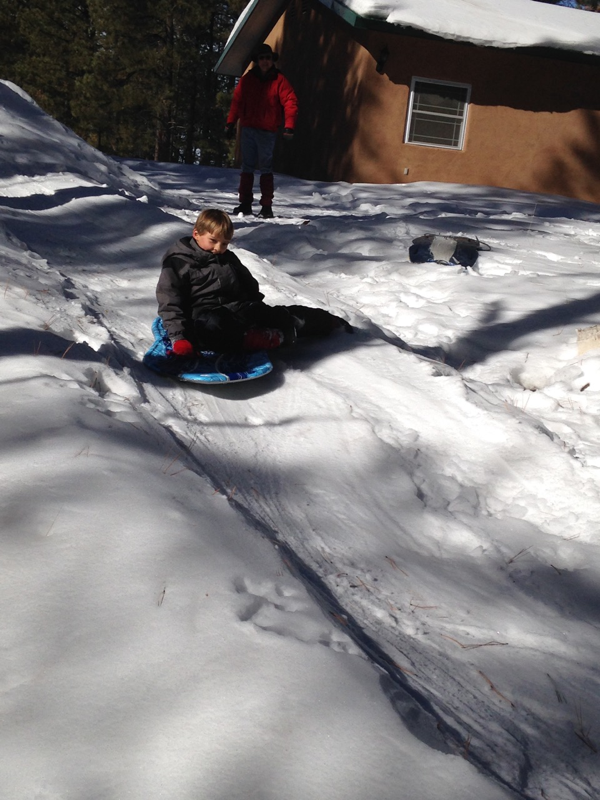 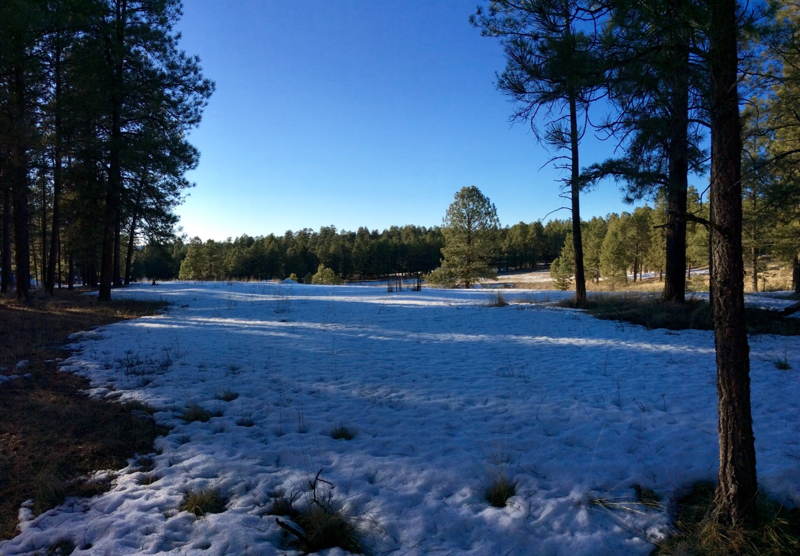 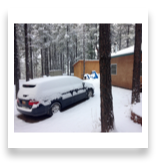 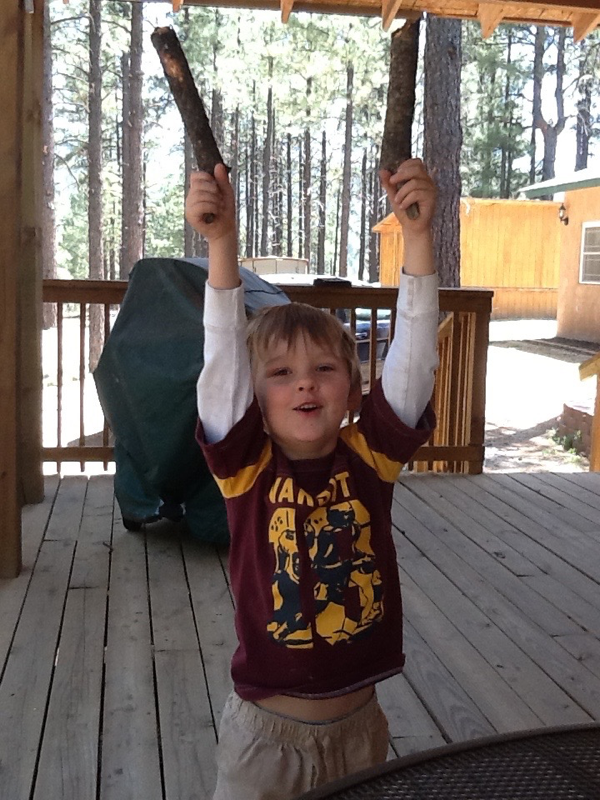 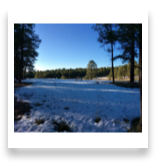 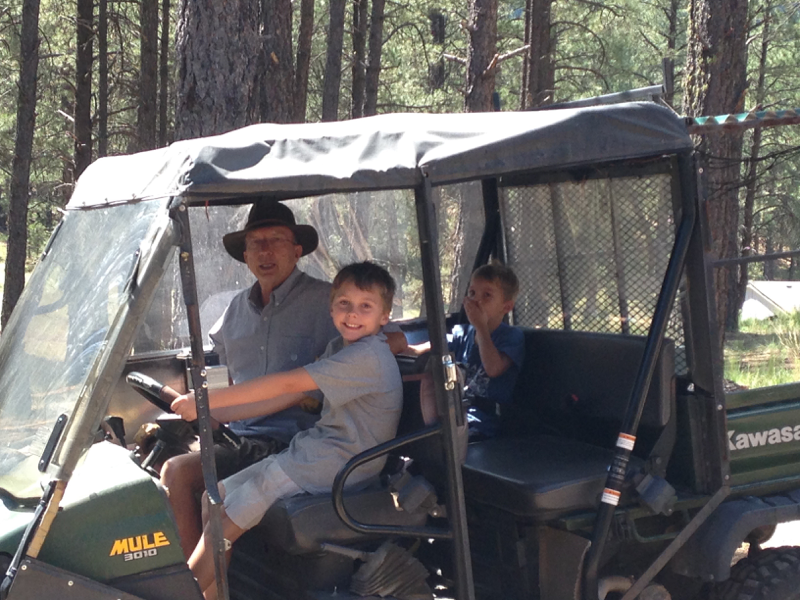 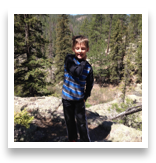 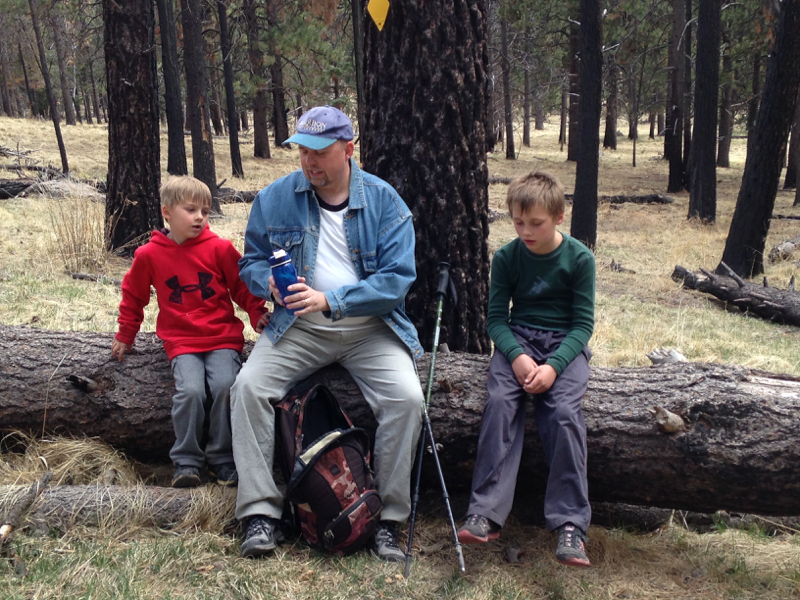 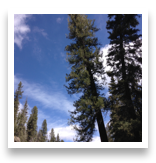 We love the Jemez Mountains because of their elevation (8000 ft at the cabin), cooler weather, ponderosa pine forests, gorgeous scenery, winter snow, and streams and waterfalls. 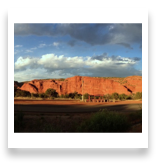 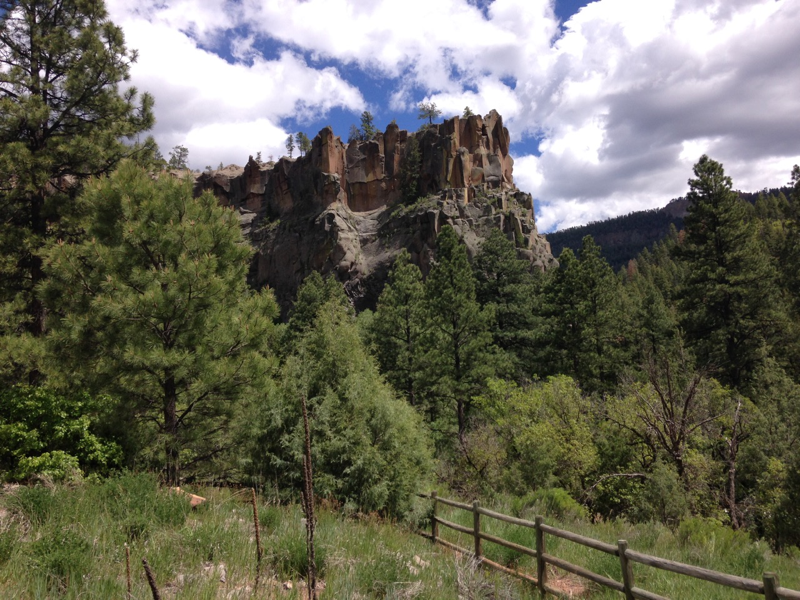 The drive to the cabin passes by Zia Pueblo and through Jemez Pueblo and the villages of San Ysidro and Jemez Springs, straight up the Jemez River valley. 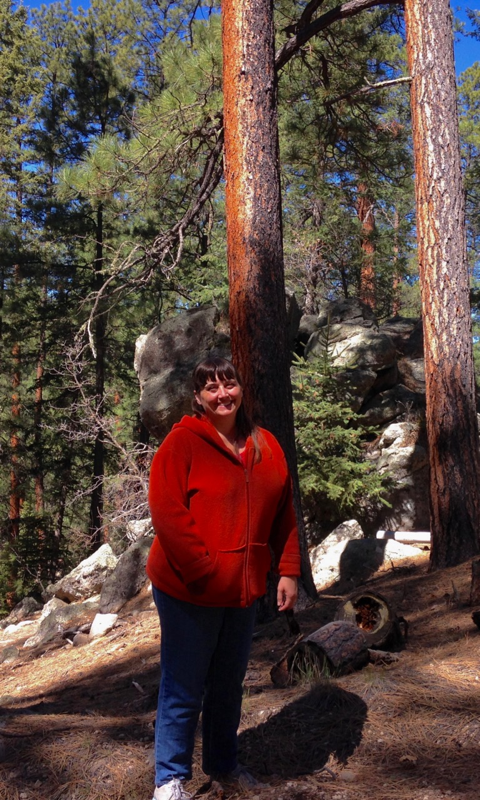 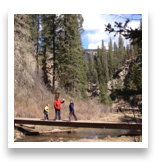 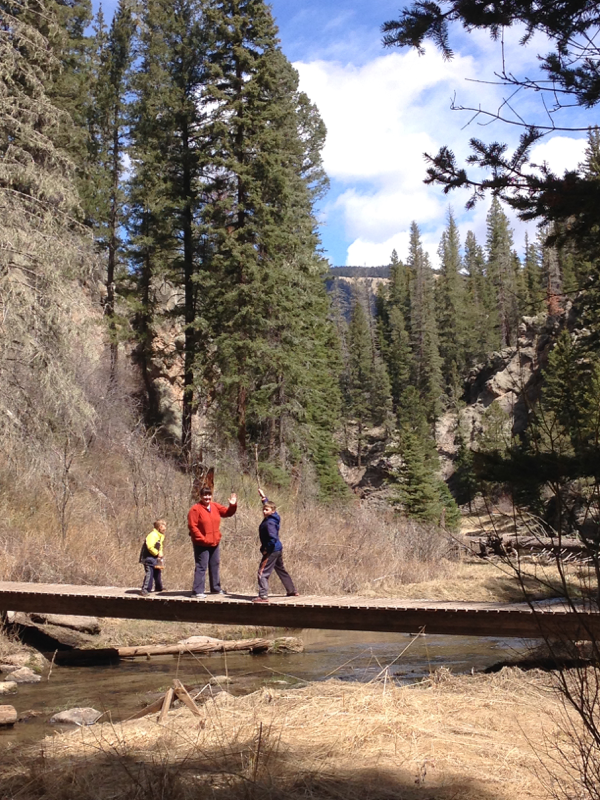 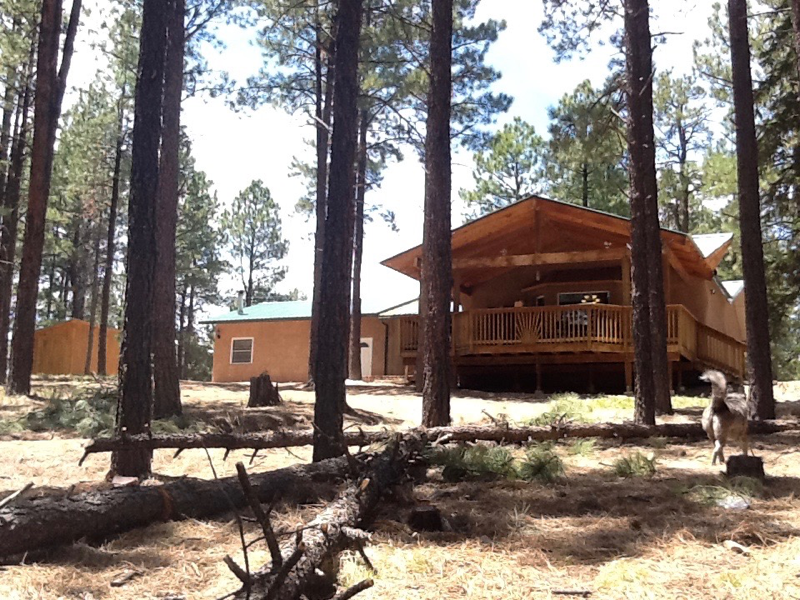 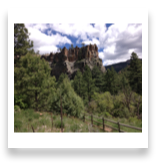 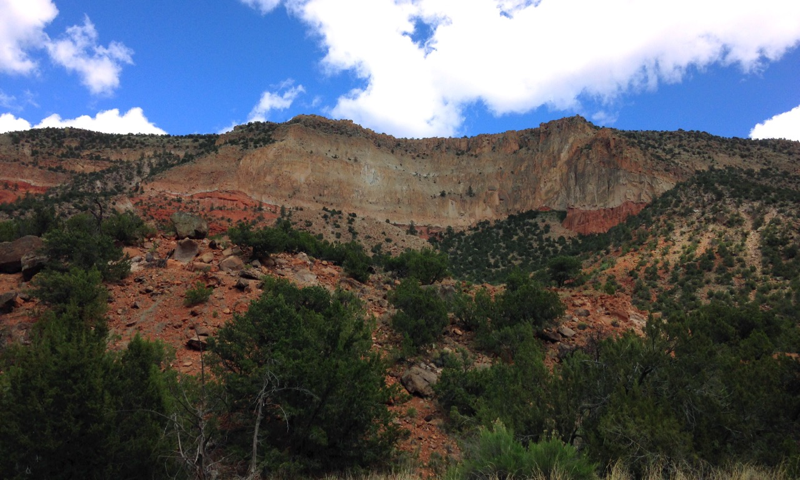 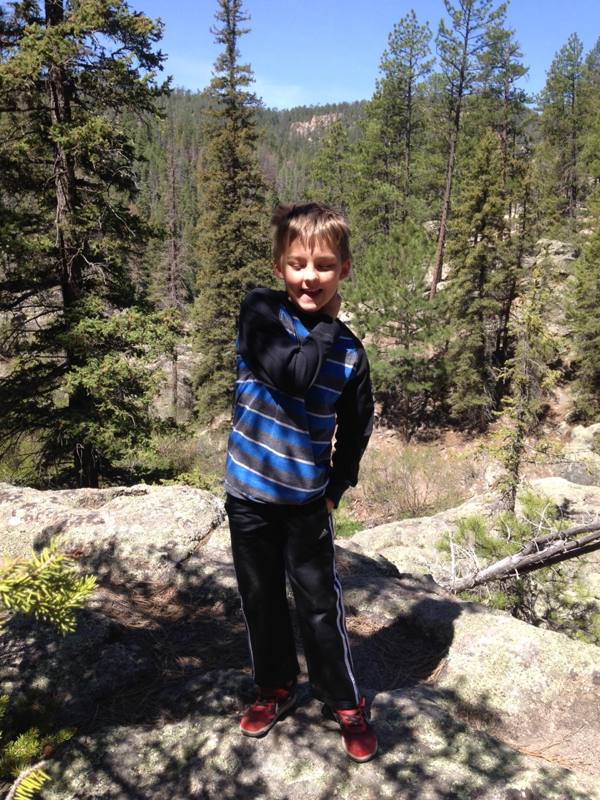 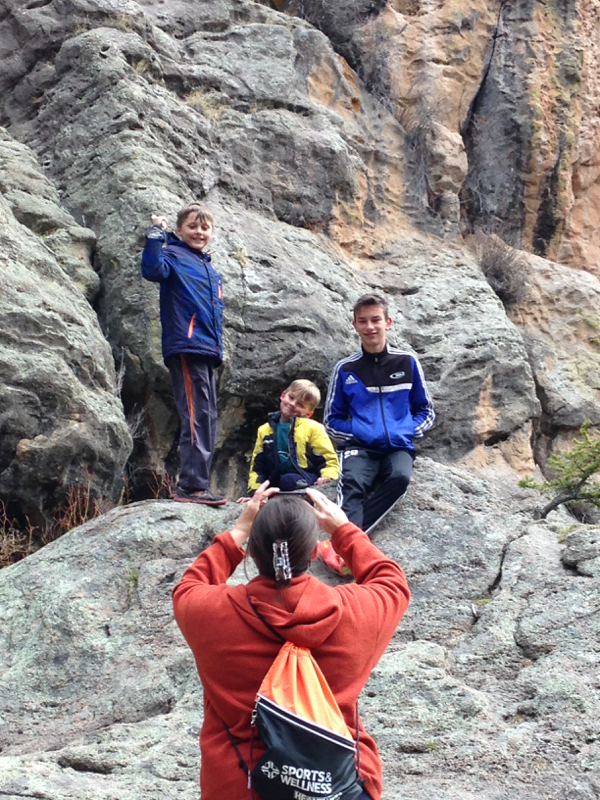 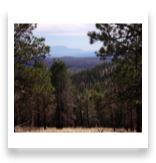 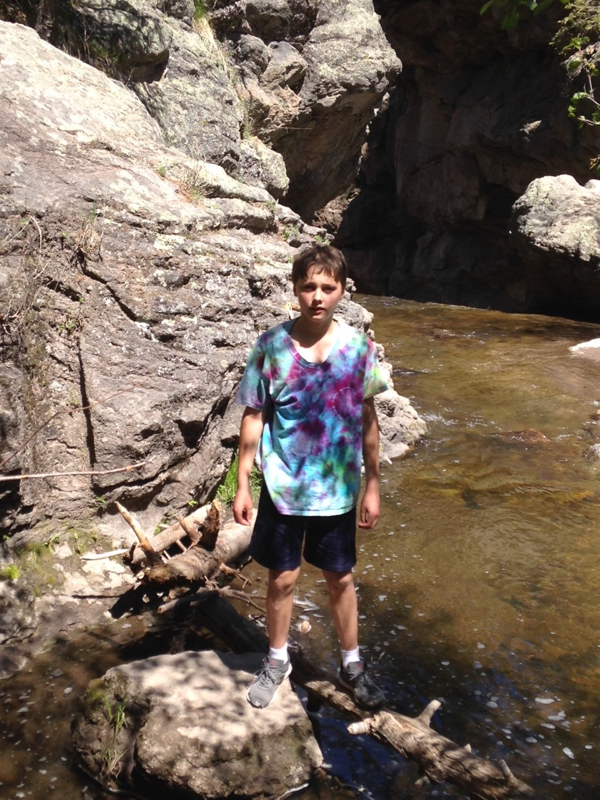 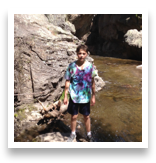 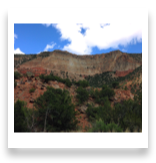 The cabin is a short hike from Jemez Falls, and the scenic Las Conchas trailhead is just a short drive away. 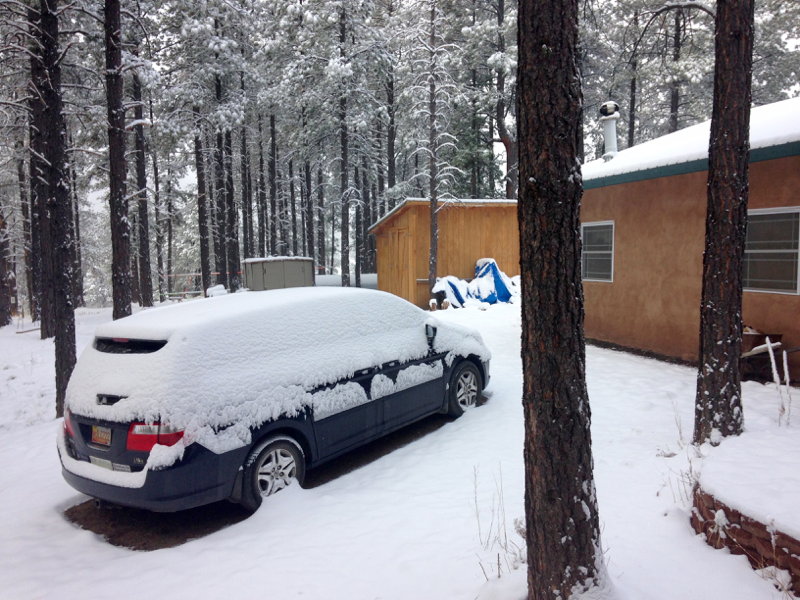 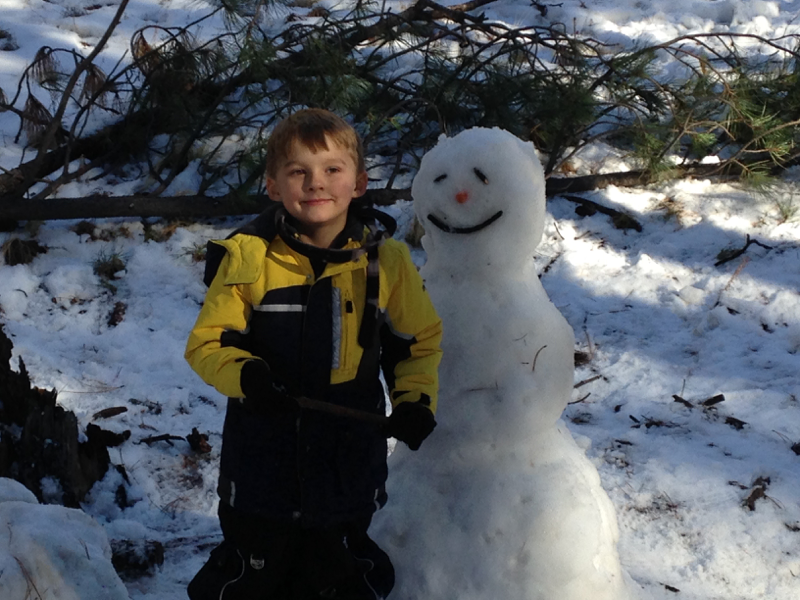 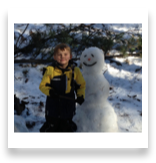 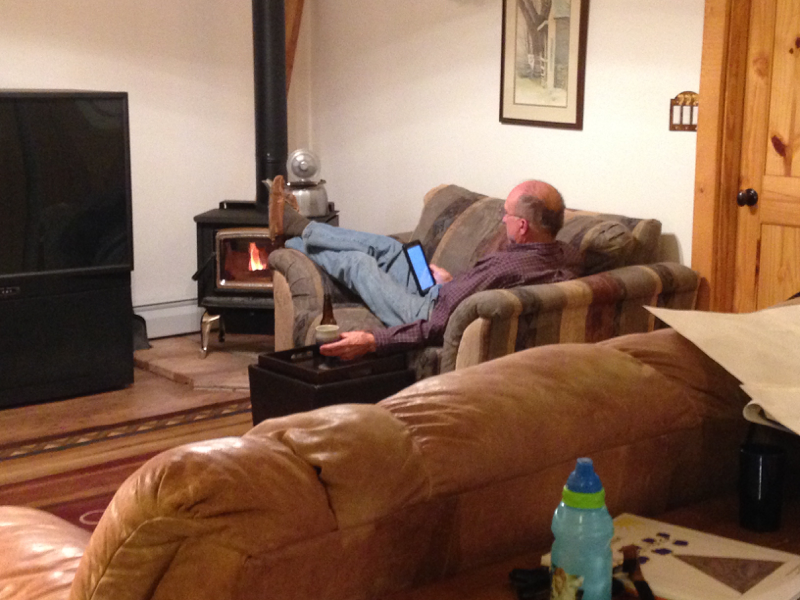 At the cabin, we enjoy hiking, playing in snow (in the winter), practicing archery, chopping firewood, watching the birds and squirrels eat up the birdseed we leave out, catching occasional glimpses of deer, cows, snakes, coyotes, and bears, playing card and board games, and reading by the fire.